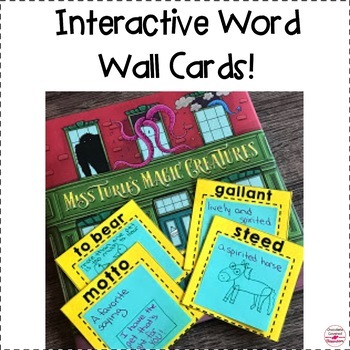 This interactive read aloud will be a fantastic addition to your Reader’s Workshop. 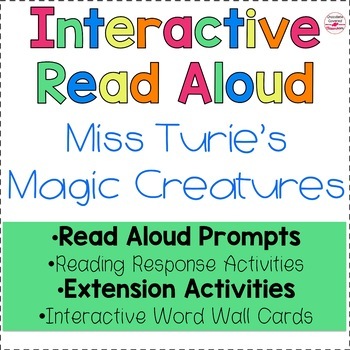 The book “Miss Turie’s Magic Creatures” is the perfect way to bring some excitement and imagination into your reading class. The fun activities will help students to learn more about mythological creatures, all while developing critical reading skills such as making predictions and learning new vocabulary. 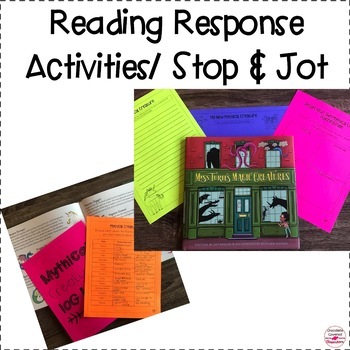 · Ideas for activities for Before, During and After reading. 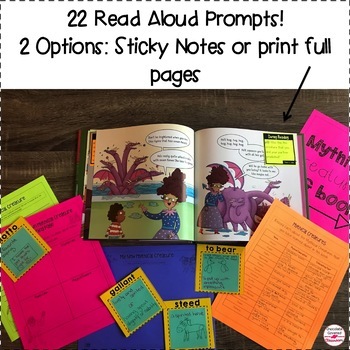 Don’t forget to check out my other Read Aloud Products! about Chocolate Covered Classroom Creations!